Business leaders, diplomats, sports and cultural personalities got together to celebrate a year of hard work, challenges and success at Business Arena's 2018 Awards for Excellence gala. Business leaders, diplomats, sports and cultural personalities got together to celebrate a year of hard work, challenges and success at Business Arena’s 2018 Awards for Excellence gala. However, everyone is aware that there are threats on the horizon. On that note, the European Bank for Reconstruction and Development (EBRD) has decreased its forecasts for Romania's economic growth in 2018 and 2019 compared to its May forecast. "GDP growth is projected to moderate to 4.2% in 2018 and 3.6% in 2019, due to weakening impact of the policy stimulus and tighter monetary policy, although it will continue to be supported by investment linked to EU funds and consumption linked to the tightening labor market," the EBRD said in its Regional Economic Prospects report. Downside risks to the current outlook include further worsening of labor shortages, domestic political and reform uncertainty and changing global investor sentiment towards emerging markets, the Bank said. "Signs of overheating have appeared in the form of a widening trade deficit, pushing the current account deficit to 3.4% of GDP at the end of 2017, and inflation which peaked at a five-year high of 5.4% in June 2018," the EBRD added. Meanwhile, Business Arena would like to take the opportunity and thank its partners: Idea Bank, CEC Bank, Banca Transilvania, Apulum Porcelain Factory, Sixt Group Romania, Hama Distribution Romania, Meli Melo, NHR Agropartners, Corporatebaskets, World Class Romania, Revolution Mediaco, Domeniile Blaga, Trends By Adina Buzatu, Cristiana Radu Media, Ramada Bucharest Parc Hotel. The host for the night was Larisa Claru. 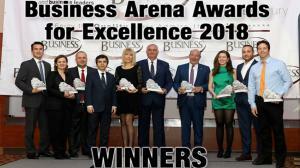 See the upcoming print edition of Business Arena for more details, reactions and photos from this special awards ceremony. For achieving worldwide recognition for the commitment to quality in winemaking. For innovation, leadership and strategic thinking in developing a strong and successful personal banking service. For leadership, strategic thinking and creativity in consolidatingits leading market position and further expanding its 4G network footprint. For its ten years of success in the hospitality industry, generating a high level of recognition and admiration from the general business community and guests for its outstanding services. For superior planning, strategy and organization reflected in its successful growth and development in its 20 years of existence in the Romanian market. Celebrating its 20th anniversary on the local market, Garanti Bank looks back with pride on its achievements, based on a sustainable business model that has helped it grow to become one of the leading banks in Romania. 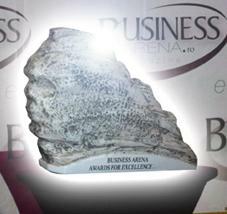 For ten years of dedication, talent and determinationin building a successful business in a highly competitive sector. For achieving a high level of recognition for outstanding dedication and involvement in promoting bilateral business ties between Turkey and Romania. For outstanding display of effort, talent and dedication in winning lightweight women's double scull gold at the 2018 World Rowing Championships in Plovdiv, Bulgaria. For leadership, strategic thinking and innovation in building a strong and successful brand, with a high degree of awareness both at home and abroad. For achieving a high level of recognition and admiration for her outstanding theater, television and film performances including the portrayal of Queen Elizabeth II on Channel 5’s programs Inside Buckingham Palace and Inside Windsor Castle. Recognizing superior planning and strategy reflected in successful development of innovative customer services and business growth. For achieving a high level of recognition and admiration for outstanding results and innovation in the automotive industry throughout its 70-year history. For leadership, strategic thinking and creativity in building a strong and successful brand, with a high degree of awareness nationwide. 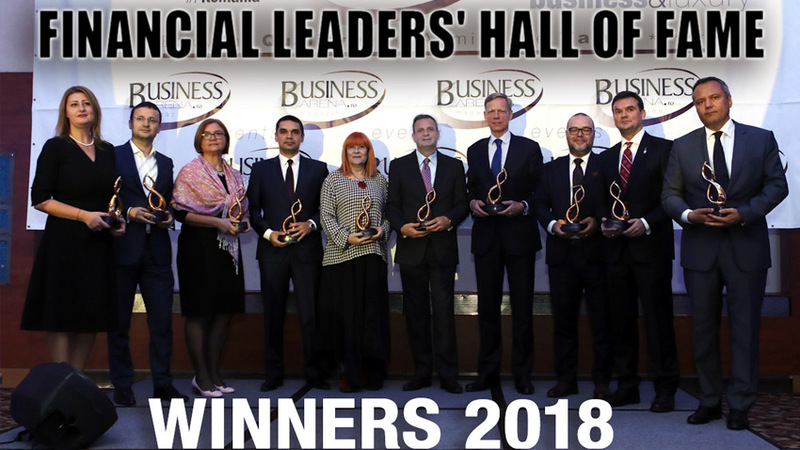 For achieving a high level of recognition and admiration from the general business community for outstanding results and qualities of creative leadership in banking. For dedication, commitment and determination in creating a strong brand and building a successful business in a highly competitive sector.